Do you have silver fillings in your smile? Do your fillings cause you to hide your teeth when you speak or laugh? Are you allergic to metallic filling? Amalgam or metallic filling were the standard practice until not so long ago in dentistry. The amalgam was used for its strength and ease of shaping. While these fillings made the cavity completely obvious, the material which they are composed of can corrode and leak, blackening the filling, and often the tooth. 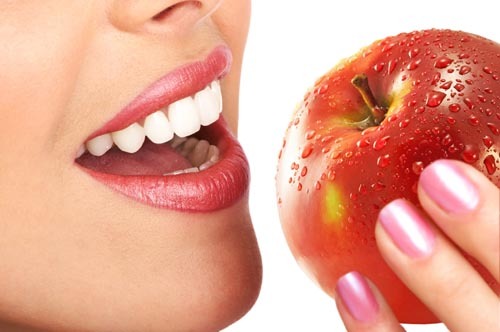 talk to us about white dental fillings by booking your dental appointment in Hamilton. White or Composite fillings are made of a porcelain-like material that actually bonds to the tooth for a tight seal. The material is strong enough for chewing surfaces and lacks the sensitivity associated with amalgam fillings. Cosmetically, white fillings are colour-matched to your natural tooth making the fillings almost invisible.